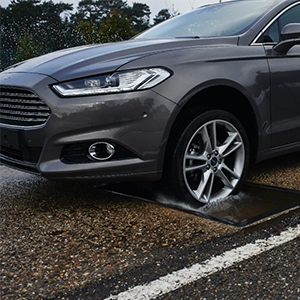 Costly car repairs could be prevented with the help of an ingenious, crowd‑sourced virtual pothole map, which Ford is researching, with testing due to start later this year. The map would show drivers, in real-time, on in-car displays, where potholes are, how bad they are, and suggest alternative routes. In the UK alone, a pothole damage claim is received by local authorities every 17 minutes – with claims averaging £432. In 2011, 20 million potholes were reported in Europe but only half were filled – at an estimated cost of more than €1.2 billion. 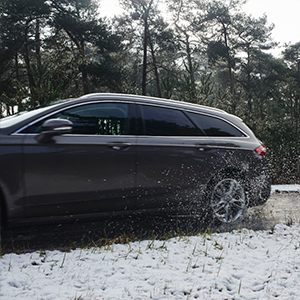 Cold, ice and snow all cause roads to freeze, thaw and ultimately break apart, a situation compounded by heavy spring rain that fills the holes – spelling trouble for the 16 million motorists who hit the road for the Easter break.